Film is changing. And it is getting more and more exciting. There is a lot of interesting stuff going on that you will all be seeing soon. I took a trip to Hong Kong last week and learned a lot. Come and check it out. Over the last few months there have been a lot of changes in the film world. 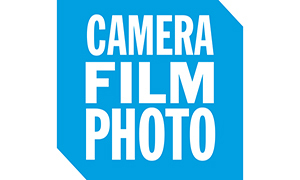 Not least with the Lomo/Kodak partnership, Fuji going on the slash and burn, Ilford quietly sitting there happy churning out the film, Cinestill becoming a huge hit and Ferrania making a comeback. A while ago I wrote this piece on the future of film, and I was optimistic that film would change for the better. And it has done. Recently, as some of you may know, I made a trip to Hong Kong. This was not really a vacation, as I had business to attend to whilst I was there, but I also had the time to check out what is going on with the film scene there. Hong Kong has a strong and vibrant film scene and more and more I am seeing it as a barometer of what is going on with the film market. Trends move quickly in HK and there are a lot of really passionate film shooters. 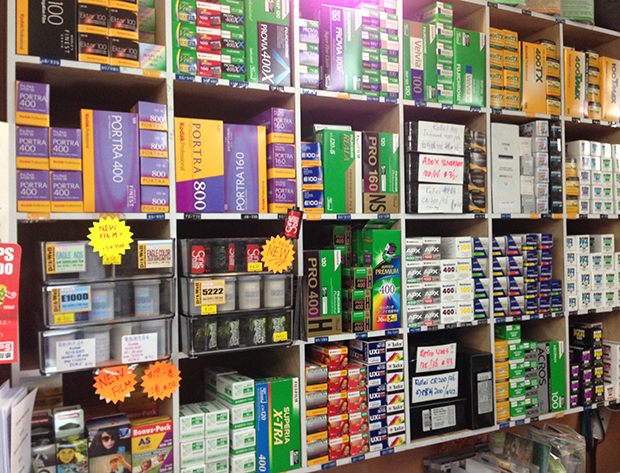 Whilst I was in HK I visited film shops, darkrooms and I met a lot of shooters. And the message was really positive. Film is not going anywhere. In fact, it seems to be gaining traction in Hong Kong and Asia. And China is rapidly becoming a huge market as people have more expendable wealth. Hong Kong has an excellent range of films available, more than Japan by a long way and this is going to increase. I was fortunate enough to meet with a group of people who are dedicated to bringing film to a wider market, and they will be bringing a huge range of films from makers such as Ferrania and Rollei back onto the international market. This is a very exciting venture and I am looking forward to working with them on this. 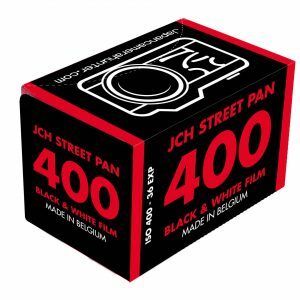 Yes, JCH is going to start selling film! In Hong Kong I had the opportunity to meet a lot of really interesting people, some who shot film, some who shot digital, but all who were passionate about photography. One of the questions I was asked by someone new to photography was “why should I shoot film?” and it gave me pause for thought. Why should you shoot film? I am not going to say what you should or should not shoot, but I explained that shooting would give him the chance to learn a great deal about the basics of photography, he would have a hell of a lot of fun, and he would get the chance to slow down for a while and take some time for himself. As I explained, Shooting film gives me discipline and also gives me the chance to step back from my busy schedule (JCH takes up a huge amount of my time) and do something for myself. Not to mention the fact that I love the grain, the feeling of burning an image on to something indelible. We have made everything in our lives about instant gratification now, we must have things immediately. For some things, this is great, but I feel that for others it is less so. We take a million shots on our phones, but never print them. We have hard drives brimming with images that we rarely look at. I feel that film photography has a role in grounding us and giving us an escape from this frenetic lifestyle that often consumes us and leaves us feeling empty and unfulfilled. I am not discounting digital photography in any way, it is useful and necessary (and has its own artistic merits), and the two mediums can work alongside happily. But for personal projects I think film is a great way to express yourself and hold yourself to a standard of discipline that it is all too easy to ignore when shooting digital, especially when you are a beginner. And in a nub, this is the future of film. We are looking at film becoming an artistic standard for those who want to create something indelible. 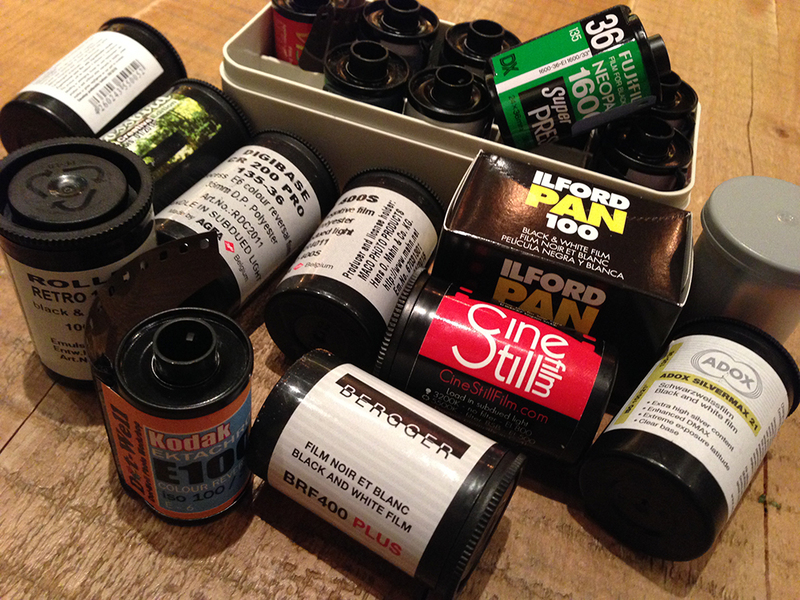 Film photography is an artistic medium and it is not going away, it is not even dying. Judging by the ongoing popularity of this site and the upcoming developments in film, I would say that film is actually the healthiest it has been in years. Cinestill and people like this are making exciting products. Ferrania will be back next year with a whole new range of film, Rollei are making quiet inroads into international distribution for their films (of which there is a huge range) and hopefully Kodak/Lomo will actually come through and re-release some of the classics. The future of film is bright, and getting brighter. I am dedicated to this and I am going to do my best to bring you all film without it breaking the bank or becoming an inconvenience. Shooting film does not have to be expensive, you can shoot with a $10 camera and still have a fantastic experience. And developing at home makes it even cheaper (and a lot more fun). Make film part of your lifestyle, you will not regret it. 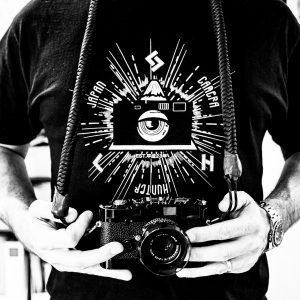 Want to learn more about film, developing, cameras and techniques? As always, comments and thoughts are greatly appreciated and encouraged. YES! 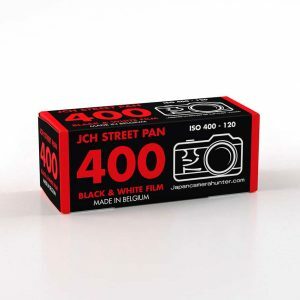 please start selling film soon!! With all this positive movement in the film industry what about the camera side? 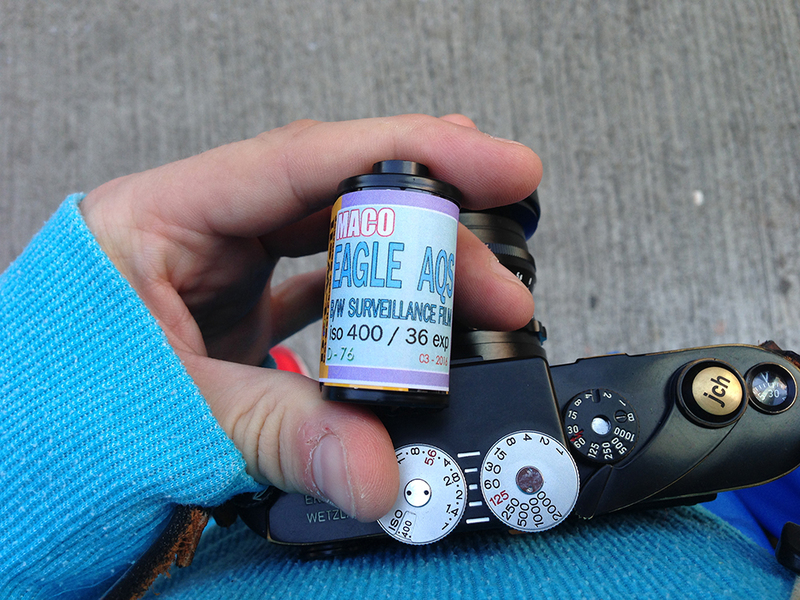 Do you think we will see companies develop small batches of new film cameras? Most of what is on the market were made up until the early 2000s and most won’t be able to be serviced in a few years time. So that gets me thinking if we have a resurgence of film what will happen for film cameras? Interesting article, but isn’t this really only true to an extent? Whilst companies refuse to produce new film cameras to mass market, film only exists, it cannot thrive. What is really needed is a big company to acknowledge there is still a demand for film and produce film cameras for sale, instead we have things like the retirement of the hasselblad. Hi, would you mind to tell the address of the shop in HK? While it sounds promising with some old films making a comeback or new films, I worry about in 10 years time where will film cameras be? There are very few models currently manufactured. And as parts supplies dry up for servicing cameras, then what? If Ricoh still made a new film GR model and provided repair services for them, I’d be happy to pay for a good quality new film body. As things stand today, my guess is that owning a Leica film camera is probably the best bet for long-term serviceability. This makes me happy. I can hope film will be live forever. Hi, well, I respectfully disagree! Future of Kodak: The new owners do have an interest to keep making a profit from film sales. This is facing problems, because Kodaks machinery & productio is still geared towards a mass market of film users which plainly does not exist any more. Changing this means using money, investing a mot of money to reduce in size and still keep the formula and knowledge & skills necessary to produce the same quality stock as they have in the past. And this is partly an answer to Fuji’s strategy. They do shun that expense. This might not be the right decision and one we would prefer but to me it seems easy to understand in the sense of analyzing the motives behind it. Optimism, like hope, isn’t a business plan. I’m reading the same “happy talk” here that’s not taken much notice of any actual quantitative evidence of a film “resurgence”(shots of a fully stocked shelf in HK don’t count). I’m guessing there isn’t actually much. Lomography stores are all but gone in the N.American market. Pro labs(make that any film lab)are on the endangered list in many N. American cities that always provided a large part of total demand for film materials. Higher film prices are probably the best index of demand. It’s a residual market, what’s left after 10+ years of rapid decline in demand. The Alaris group made no bones about further reductions in Kodak film selection being dependent on profitability. Just keep buying Portra and Tri-X. That’s all I can do. But I’m not seeing any line-ups. There is NOTHING positive about a collaboration of Lomography and Kodak. 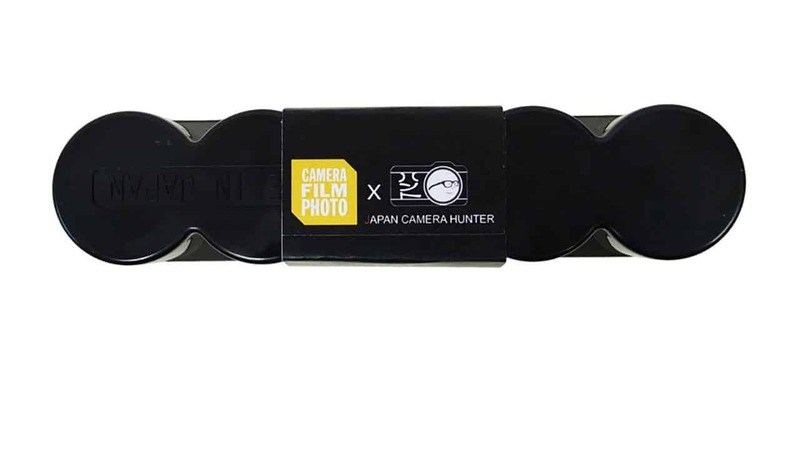 Lomography puts a HUGE markup on all their items, both the items they sell as their own branded items as well as commodity items they just resell. They have promotions, rebates and discounts running all the time – which just shows how huge and unreasonable their profit margins on their non-discounted pricing really is. Take this for example: they resell Agfa CT Precisa slide film at €6.9 a roll! You can order the same product with a 33%(!!!!) advantage at either Nordfoto or Macodirect online. You can save even more money at Macodirect, if you order in batches of 10, then the price of a single roll goes down to below 5€. 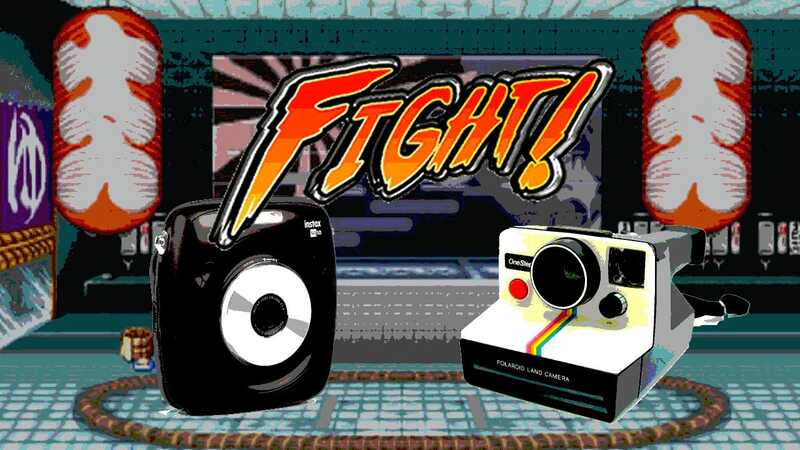 Lomography will put a huge stupidity/hipster tax on any Kodak items they will sell. This cooperation will mean that buying Kodak products through those gangsters at Lomography will increase already increased prices by another 33% or something. No thanks. I’d rather chew my glass than buying my film from Lomography. 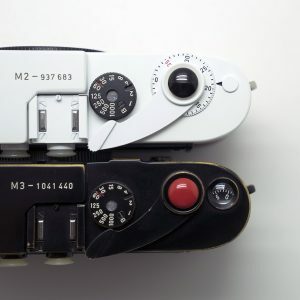 FYI- no need to order precisa CT from maco or nordfoto – you can buy a two-pack at any DM for 8,50 EUR…you can also buy Agfa APX 100 at DM for 3,50 EUR if I remember correctly…Rossman has also got these film stocks. I assume that you live in Germany, so you should check your local drugstore! Cheers! About the cameras, there will be somebody, using 3d printing techniques, to make new customized cameras as soon the old camera’s start to break down. About film, we will lose some but then there will be new ones, so don’t worry. The main thing is…enjoy film now it is still there. Enjoy it, picture by picture. Good news! I am going to Hong Kong soon. 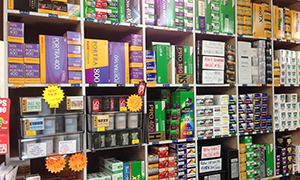 Can you post about some of the places that sell film there? PS a series on your readers’ home developing and printing setup, similar to “in your bag”, would be great! 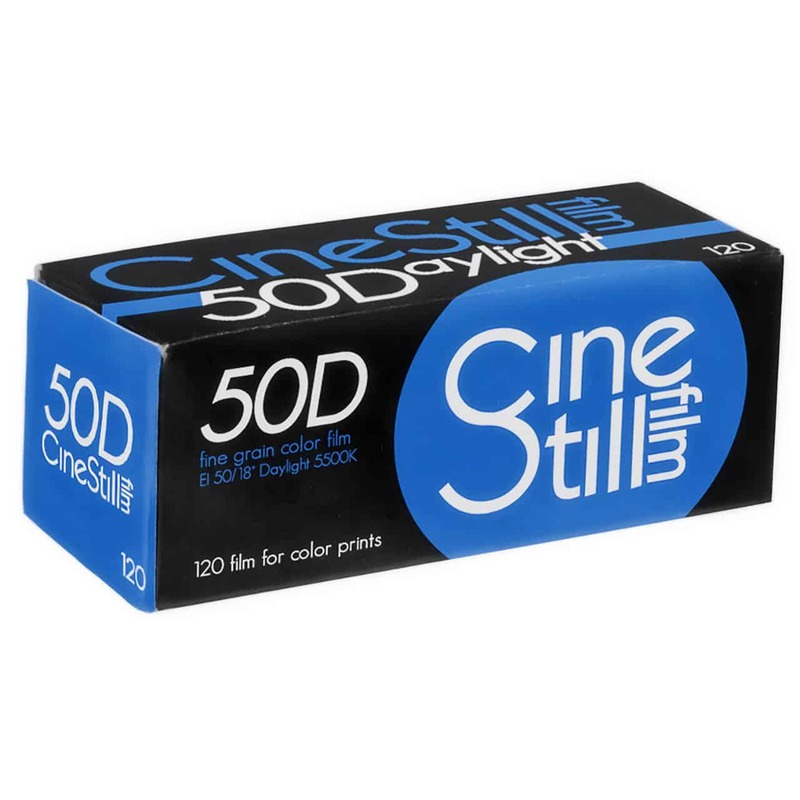 I will be traveling to HK soon, do you know where I can purchase 4×5 sheet films (color or B&W) there? People bought the cheapest digital cameras they could find then tried to “edit” them on a computer they really don’t understand and wished they could still shoot film. Getting the film in the mail and then sit with their friends and hand photos back and forth. 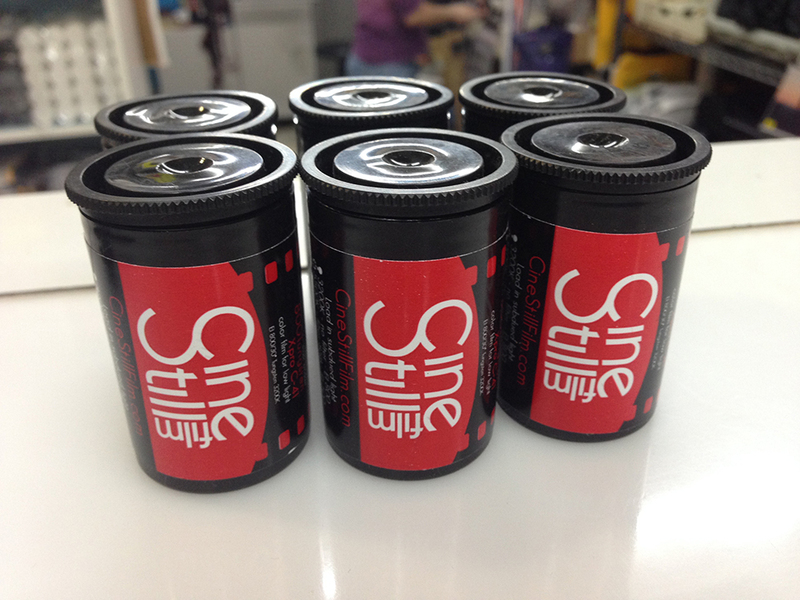 The problem I see is the shortage of easy film developing. Cheap isn’t as important as finding developing. These companies are missing the boat. All you have to do is talk to my 86 year old mother who wants to hold photos in her hand like she used to and think about the numbers of people in this country (the U.S.) and around the world just like her. Ferrania coming back ? Interesting. Last month I was watching a demonstration of Ferrania’s 35mm metal cassette making machine. Excellent piece of kit costing millions of euros and massive in scale. With the new Lomo/Kodak partnership, I’d like to see the production of Kodachrome again. Most people mail their exposed film off for processing already. Why not create a Kodachrome processing mail order service. I know, I know, very unlikely. I like to dream though. As I’ve said to many people (including family members who tell me I’m wasting time & money), film is not dead. Clearly, it is no longer the dominant medium – does that matter? 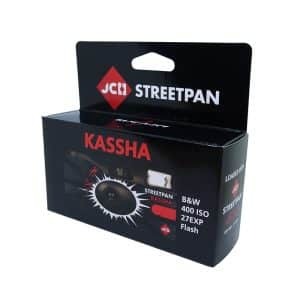 Interest is clearly increasing, but it seems the future (to the extent it can be predicted) is with the smaller manufacturers – not Kodak or Fuji – who manufacture for a smaller market. We may even see more interest in home processing and scanning (although I prefer the darkroom even I have thought about buying a film scanner for my colour prints). As long as there is film around I will use film for serious photography. The feel I get with my Nikon FM3a (build quality and manual operation) can’t be matched by digital. Surely, I will use my mob camera for family snaps. Recently I found I can hire darkroom facilities for free at the university. Darkroom use relaxes me and it is magical to see the first shadows of ypur photos taking form. Something you can not much in digital. After all it is a personal statement. How about a nice slow tungsten? Almost an entire generation of history is already lost due to the ephemeral nature of digital. Fewer and fewer people have been printing their photographs since 1999. The number of images captured over the past 15 years have increased exponentially but the ones committed to a physical analog medium have dwindled reciprocally. I would venture to guess that the last ten years will all but disappear from the visual historical record. Think of all those photographs Ken Burns had to work with in 1990. There will be none of that for our era. In 2143 there will be no visual record of the likes that existed when Ken Burns made “The Civil War”. There will be no great grandchildren stumbling onto a shoebox in the attic or basement filled with ones and zeros. Their history, the lives of you and I, will be a mystery to them. The digital photography era is destined to become the “dark ages” of visual history. It is an odd thing that those who have decided to continue to shoot or returning to shooting film will be the “scribes” of their era. Yes, I believe it is exactly like that. I believe the physical medium of film is that important and that those who choose to shoot film have an obligation to the future. My first camera was a Minolta 7xi, using program really educated me on photography. Few years later my niece had given me a Minolta x700.learning so much from the 7xi I was able to operatey my x700 using Manuel function only.I now own Minolta 7000 Minolta 3si Olympus om1n plus a Canon AE1 Program. Now the only time I use program is when I need to capture the unexpected. This may sound weird but I believe deep inside, I look forward to failing just to scratch my head questioning what I did wrong. To me if you are going to spend good money on a camera and not use Manuel from time to time, then it’s good money wasted, go and buy a point and shoot. I will always use film, what I hope for the most is for some company to bring back old lenses for old cameras.